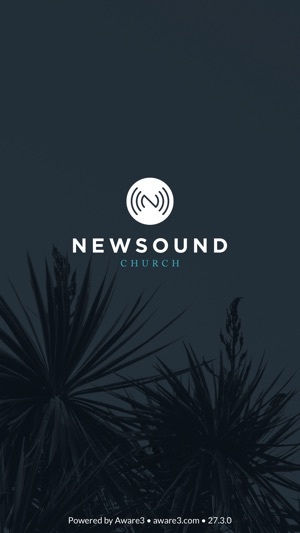 The NewSound Church app provides access to life-changing audio and video sermons from Pastor Josh Mauney, upcoming events and more information about NewSound. 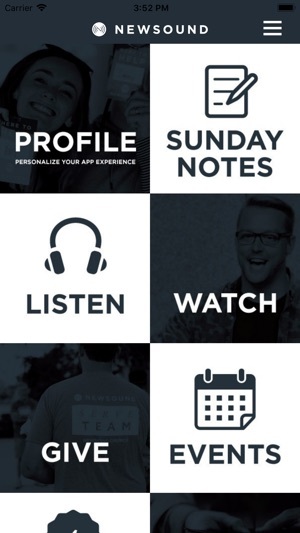 The app is a perfect way for you to stay connected to and involved with NewSound Church located in Wellington, FL and Palm Beach County. The Newsound church app makes signing up and staying connected with your small group or serve team super easy and user friendly. I like that I can find sermons here, take notes submit prayers etc. Great app for New Sound Church in Wellington. 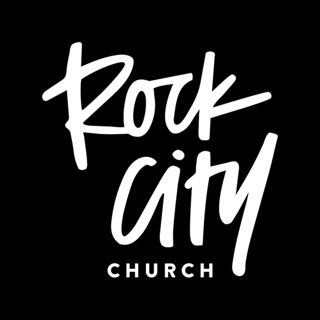 Great way to stay up to connected with the church, easy and accessible app. Very easy to navigate around. Highly recommend! !